This Tibet tour category is for Amdo tours and Kham tours. Welcome to explore the Kham and Amdo of Tibet. Tibet travel expert service has been organizing tours in these parts of Tibet. 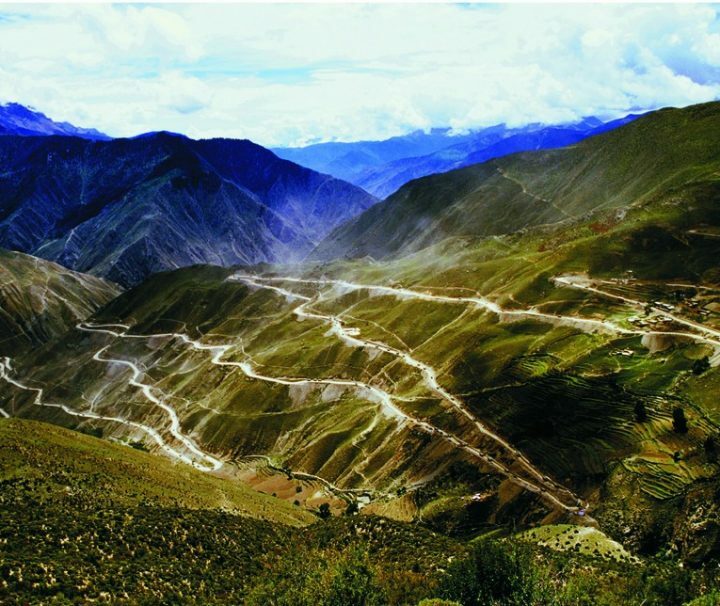 However since March 14, 2008, the Chamdo region was closed. But since last year 2016, it was reopen to the outside world. 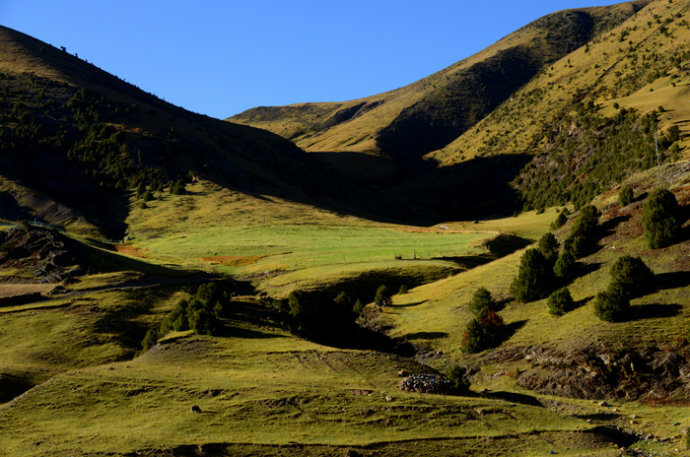 Amdo and Kham are two of the three traditional regions of Tibet, the third one is Ü-Tsang. Amdo is also the birthplace of the 14th Dalai Lama. For the tours around Kham and Amdo, we can customize the trip in your way. 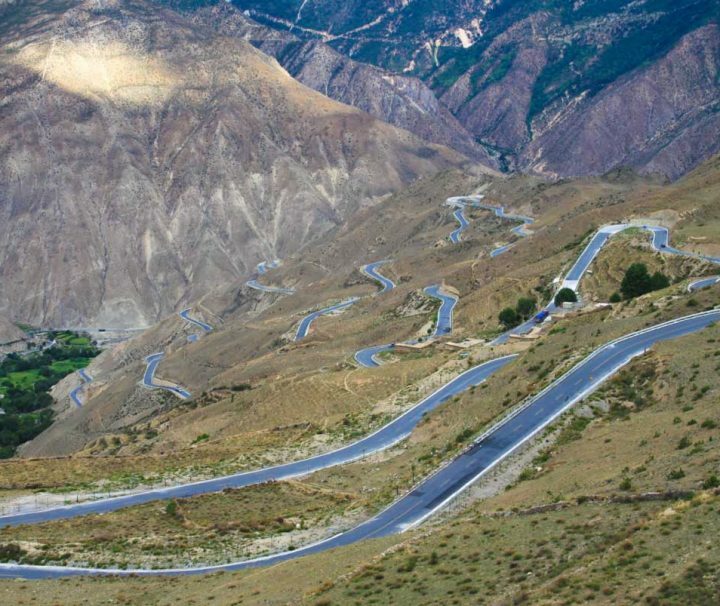 However due to long distance from main gateway cities such as Lhasa, Yushu, Xi’ning, Lanzhou, Chengdu, Kunming, etc, we suggest you take the trip with few fellow friends to share expensive transportation costs. Plan the overland trip now, start here?